All of our BBQ products are slow smoked, around 250 degrees using cherry wood. We then hand trim and season all our meats prior to smoking. 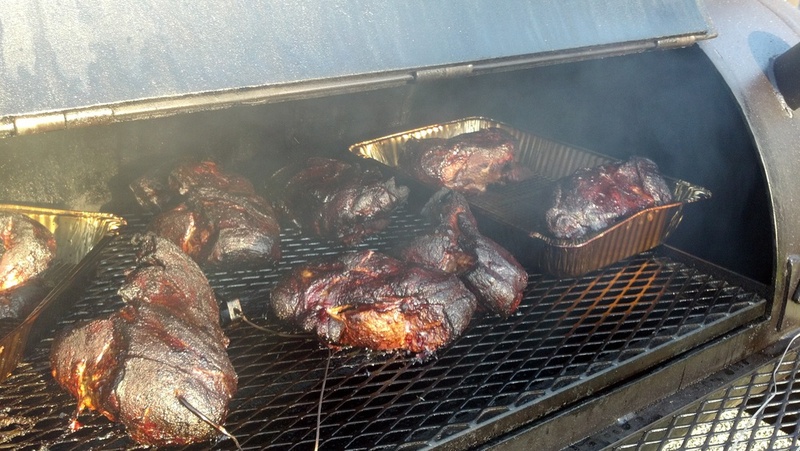 Our "pulled products" are smoked 12 to 14 hours then hand pulled and lightly sauced. The beef brisket and bacon is sliced prior to packaging. Our ribs are dry rubbed then smoked 4 to 6 hours. 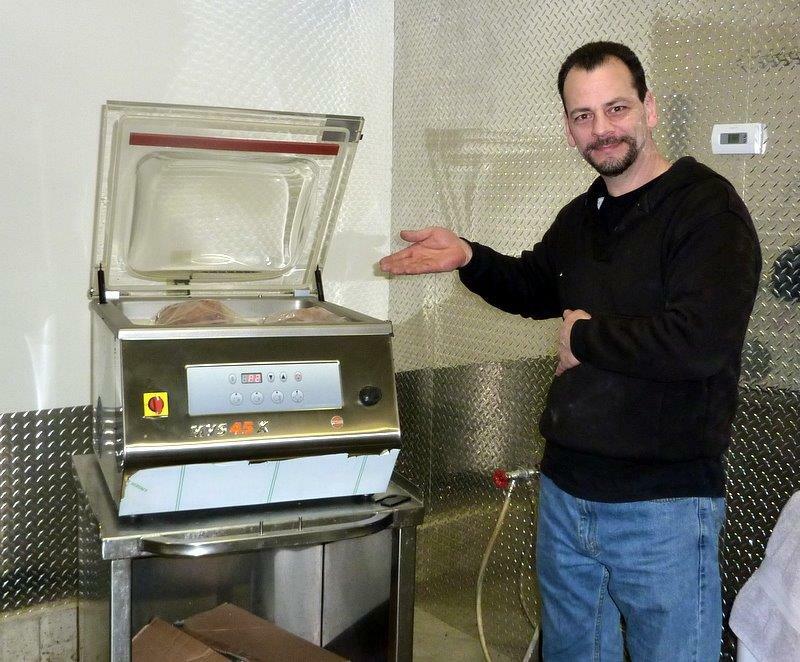 Our products are packaged then flash frozen to ensure freshness. Packaged and sold by the pound for take home convenience!